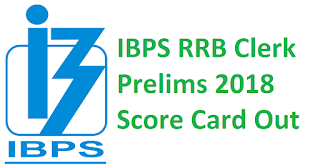 Dear Students, IBPS has released Score Card of RRB Clerk Prelims 2018 Online Examination which was conducted on 18th August 2018 and 19th August 2018 in various shifts. 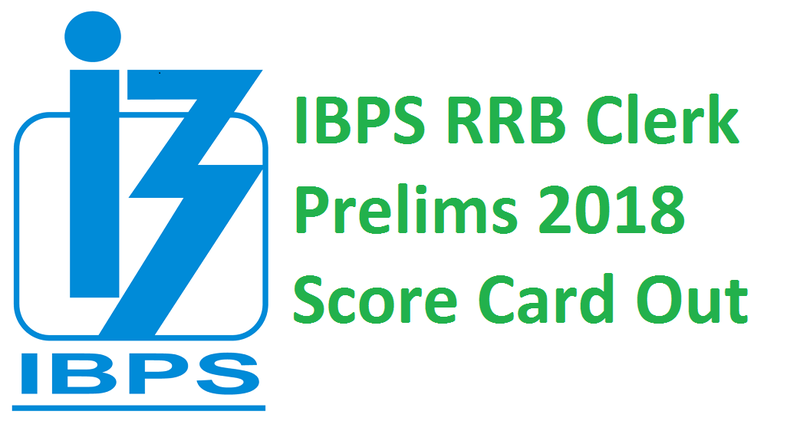 We are sharing direct link to download IBPS RRB Clerk Score Card 2018. Roll Number or Registration Number and date of birth(in the format of DD-MM-YY) are required to enter to display IBPS RRB Clerk Score Card 2018.